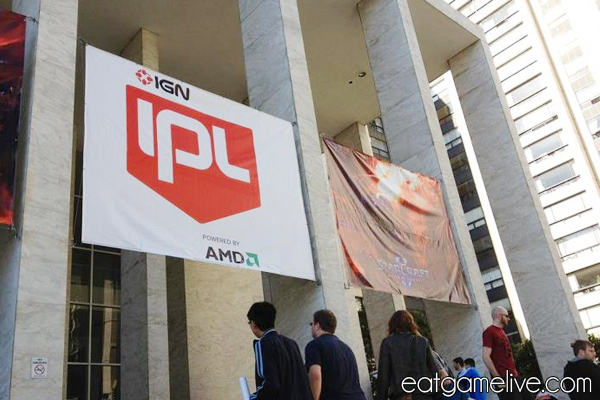 Last Saturday, I journeyed just a few miles north to San Francisco to attend the IPL TAC3 event. In short, it was amazing. Prep time should be about 10 minutes. Cook time should be about 25-30 minutes. This dish will serve 2 people. Since this recipe is very simple, you can adjust the ingredient amounts to accommodate more people. Pre-heat your oven to 350°F (~176°C). Cut your figs in half. Place figs on a baking sheet (if you have parchment paper, place this on your baking sheet for easy clean up). Salt and pepper your figs. Drizzle balsamic vinegar over your figs. Make sure your figs are coated. You will want to have a little bit extra of balsamic vinegar to use for a salad dressing. Roast in the oven for about 25-30 minutes. Figs will be golden and the balsamic vinegar will have been reduced. 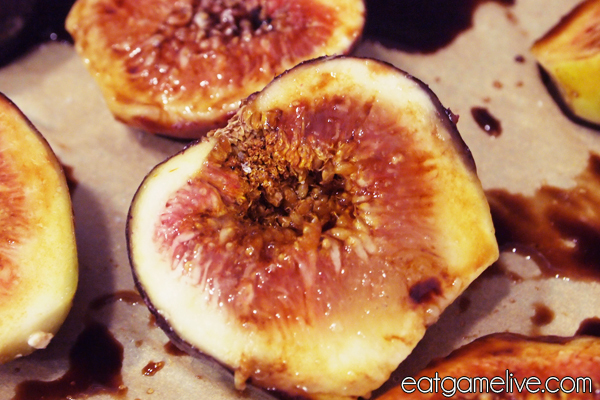 Remove figs from oven and let cool for about 5 minutes. Place arugula on a plate. Spoon up any reduced balsamic vinegar from the baking dish and drizzle it over the arugula. 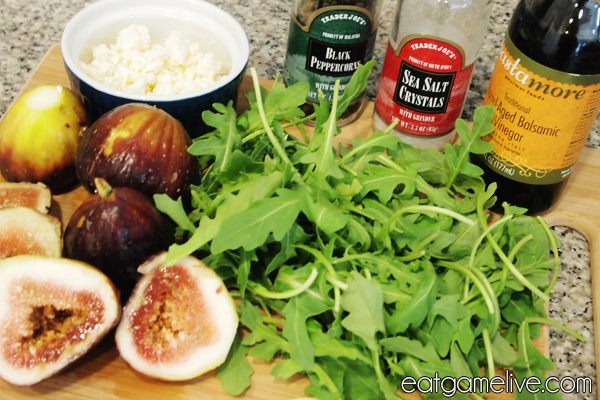 Place figs over the arugula. 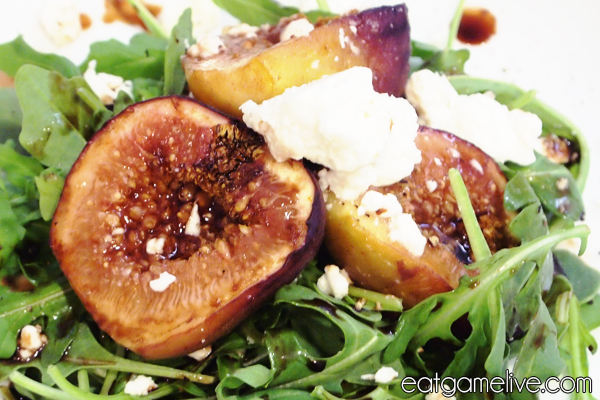 Sprinkle feta cheese over the figs. Crack pepper over the dish. And that’s all you need to do to make balsamic overseers. GGWP. Now that you’ve learned this simple recipe, let’s talk about something more exciting: IPL TAC3. worth it. 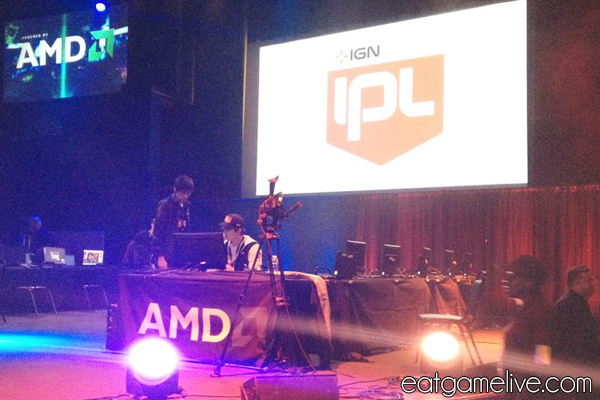 This was my first ever Starcraft 2 event and I was completely overwhelmed. I’m pretty sure it made zero sense to those looking at it, but that’s OK! All of the pros were incredibly friendly. I took photos with most of the players and some of the pros even humored me by also copying my stereotypical Asian peace-sign gesture. I even had a chance to speak to DoA (a little sad to hear the news that he’s leaving the IPL though)! If you haven’t had a chance to speak with DoA, I suggest you do so soon before he leaves for Korea. He’s a great guy on camera and in person. Thanks for the high five, DoA! The games were incredible. 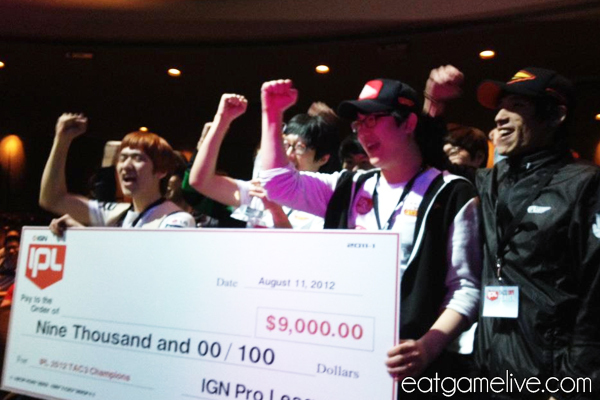 I’m so glad I had a chance to watch pro matches in person. I felt like I’ve learned so much just by watching them live. I’ve even started practicing LiquidTaeja’s mass CC style. It’s been working so far, so hooray! Anyway, the entire experience of watching pro games was amazing and I highly recommend that any SC2 fan should attend one of these events. 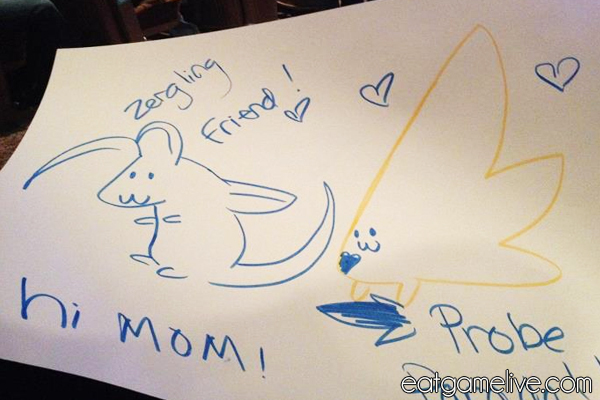 This entry was posted in starcraft, vegetarian and tagged balsamic, DoA, feta, IPL, LG-IM, salad, TAC3, TeamLiquid, zerg by admin. Bookmark the permalink. As I website possessor I believe the content material here is rattling excellent , appreciate it for your hard work.